Check out the video and sharpen your sense of awareness for potential trouble spots in your own operation. 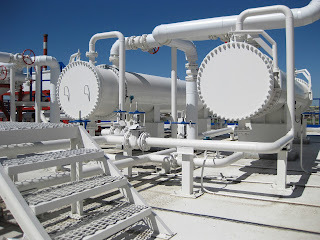 In planning a wireless installation for connecting process measurement instruments and equipment to monitoring and control stations, keep in mind that it is not necessary to maintain a one-to-one relationship among receivers and transmitters. A transmitter broadcasts the process signal on a designated channel. All the receiving devices set to that channel will receive the 256 bit encrypted signal. Each can decrypt the signal and convert the value to a common industrial analog signal for use as needed. The key takeaway is to recognize that once the process signal is transmitted, you have the ability to receive and use the signal anywhere within range of the transmitter. Effective range can extend from a few feet to several miles. 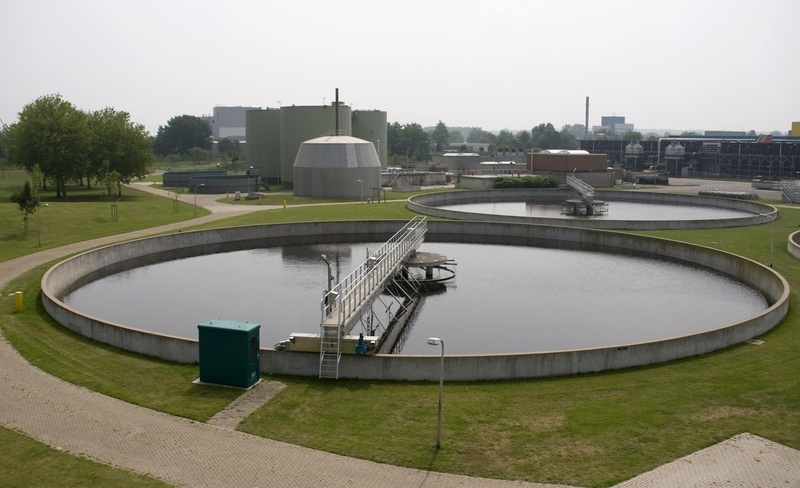 The beneficial applications for industrial wireless are limited only by your imagination and ingenuity. Share your ideas and challenges with the industrial wireless experts at Analynk, combining your own process knowledge with their application expertise to develop an effective solution. The incidence of wireless connections between process measurement devices and their monitoring and control stations has been expanding for years, with costs receding and performance increasing. Designers, engineers, and operators of industrial processes and facilities continue to find new applications and create continuous wireless connections to devices and equipment that were previously isolated by distance or other barriers. They are also saving cost, promoting flexibility, and reducing "clutter" in facilities by eliminating cables, conduits, and junction boxes previously used to transmit measurement signals between instruments and control or recording gear. 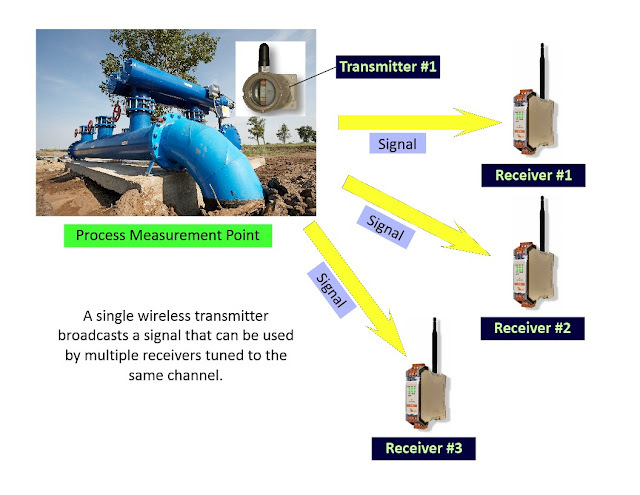 Analynk Wireless builds the wireless transmission and receiving equipment needed to establish connections among your process measurement and control equipment and instruments. Transmitters, receivers, and repeaters that are rugged and uncomplicated in their application. Share your wireless connectivity challenges with the experts at Analynk, combining your process knowledge with their technical expertise to develop an effective solution.